Tristan Harris has been called “the closest thing Silicon Valley has to a conscience” by The Atlantic magazine. 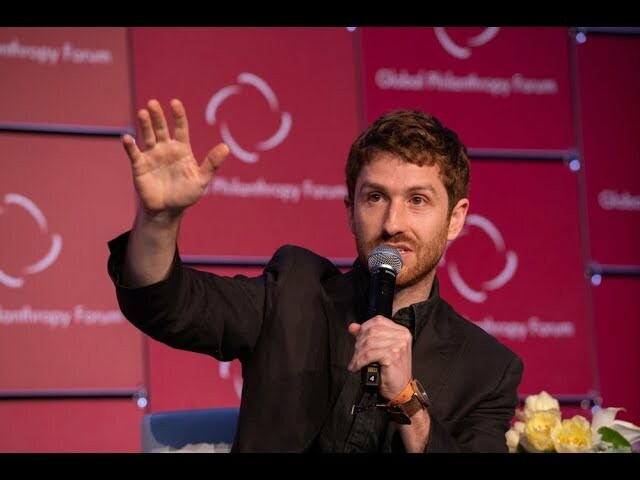 Prior to founding the new Center for Humane Technology, he was Google’s Design Ethicist, developing a framework for how technology should “ethically” steer the thoughts and actions of billions of people from screens. Harris has spent a decade understanding the invisible influences that hijack human thinking and action. Drawing on literature from addiction, performative magic, social engineering, persuasive design, and behavioral economics, he is currently developing a framework for ethical persuasion, especially as it relates to the moral responsibility of technology companies. Rolling Stone magazine named him one of “25 People Shaping the World” in 2017. His work has been featured on TED, 60 Minutes, HBO RealTime with Bill Maher, PBS NewsHour, Recode, The Atlantic, WIRED, NYTimes, Der Spiegel, The Economist, and many more. He has briefed Heads of State, technology company CEOs, and members of U.S. Congress about the attention economy. He is a Visiting Fellow at the Harvard Kennedy School in Government and an advisor to Open Markets Institute.